We've spoken before about the ridiculously high ROI of email marketing, so it's time you find out which service you should be using. Choosing the email marketing software that works for you can be difficult, simply because of the selection out there. You also need to find something that works for your businesses specific needs. It's not a one-size-fits-all approach, so we've tried to choose the most scalable platforms for you. Mailchimp goes a lot further than just sending out your emails for you. It has a lot of features that allow your to convert your visitors into subscribers and customers. These powerful features don't come at a hefty price either, with lower than average subscription prices compared to others on the market. Mailchimp's features really are suited to marketers of all sizes. Whether you're a 1 man app-development company or the biggest Telco in the world, you can create stunning landing pages to convert visitors into real paying customers. Connecting Mailchimp with Wordpress or any of it's other various integrations is usually pain-free and if you're just starting out, you can sign up for their free plan that allows you to grow up to 2,000 subscribers and 12,000 emails per month. We have found. however, that Mailchimp may lack the analytics that larger tech and telco companies may require. Five years ago, ActiveCampaign was an underdog in the email marketing space. Since then, ActiveCampaign has arguably built one of the best products in the email marketing space, shooting them ahead of the old market leaders like Mailchimp, Aweber, and Infusionsoft. While this may sound like hyperbole, ActiveCampaign finished 1st or 2nd place in all nine categories that Venture Harbour analysed, from deliverability rates and customer support response time to integrations and affordability. They’re now used by over 60,000 organisations, ranging from bloggers and startups to marketing teams at companies of all shapes and sizes. Drip is a powerful email marketing platform for literally anyone. They offer a huge range of tools within their smart email marketing platform. It's also one of the most beginner friendly email marketing service with integration addons available for all popular website builders including WordPress. This allows you to easily add sign up forms to your website and capture more leads. 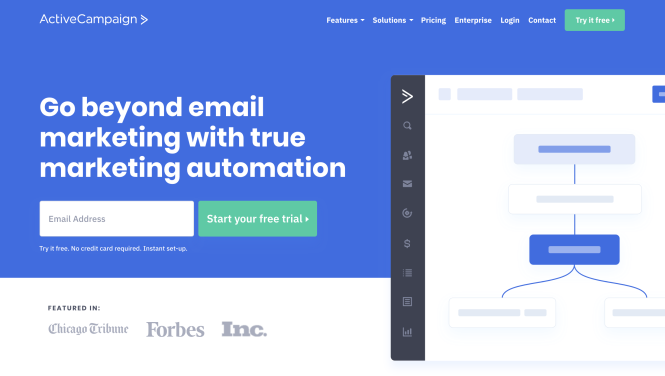 What sets Drip apart from the competition is their intelligent marketing automation tools, smarter email segmenting, list groups, and tons of cool features that allow you to reach specific audiences in your email list. Support options at Drip include live chat support, Webinars, automation training, detailed course, free guides and excellent documentation. Constant Contact is 'a staple' email service provider in the industry. They offer competitive pricing and some very nice features to help you manage your email campaigns. Constant Contact is considered a more robust email service experience to services like MailChimp and AWeber, but that also means a bit more complicated interface and a higher price point (deservedly so). Make no mistake about it, the higher functionality means that using Constant Contact over something like Mailchimp can initially be quite laborious, but it's worth it. 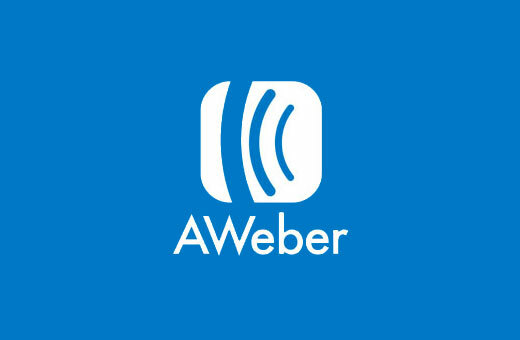 AWeber is still one of the most popular email marketing service providers in the world. They offer a wide-range of tools for small and medium sized businesses to manage their email marketing, and it's most likely scalable for even bigger companies. Getting started with AWeber is easy. It connects seemlessly to most platforms including WordPress. For detailed instructions, check out WPbeginner's ultimate guide on how to connect AWeber to WordPress.